06:00PM 08:00PM See photo set for pricing! 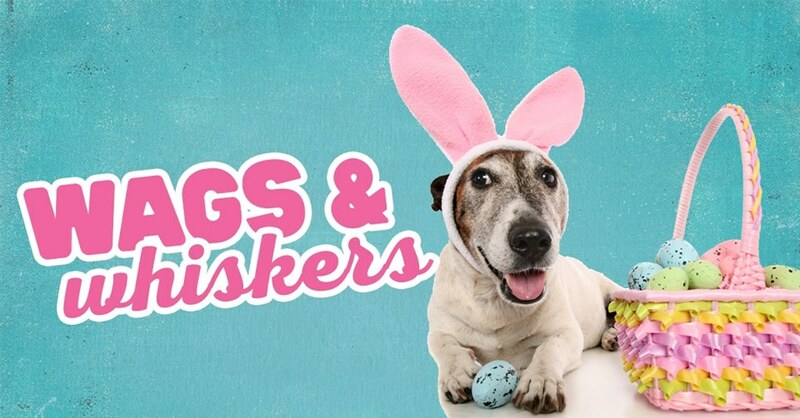 Bring your furry, four-legged friends to have photos taken with the Easter Bunny on Monday, April 8 or Monday, April 15 from 6-8pm. Dogs and cats, only; they must always be leashed or crated.